When you look at your windows, you know exactly what kind of effect they have on your home. If they do not suit the house or they look simply tired and worn, perhaps it is time for a replacement window. 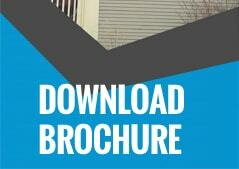 This becomes more urgent if the current windows are contributing to energy loss. 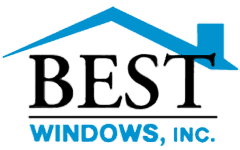 At Best Windows, Inc., we can help you find the right window to suit your needs and match your home’s appearance.